Shereen Travels Cheap has joined forces with an amazing group of bloggers to bring you this great giveaway. 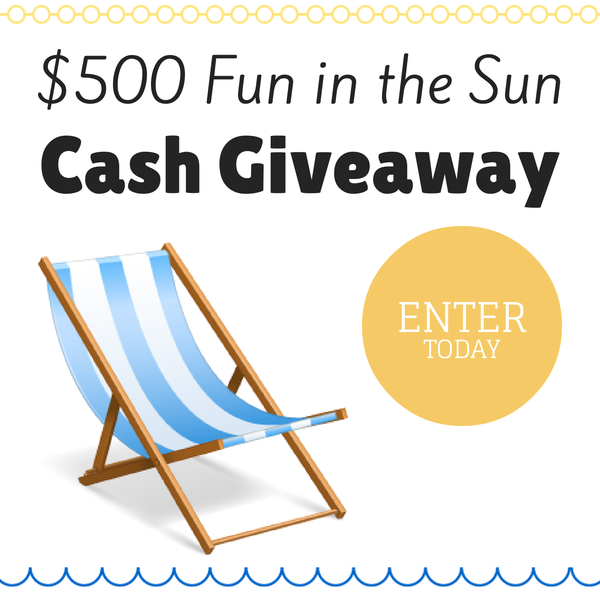 One lucky person will win $500 cash. That sure will add a big chunk to your travel budget. Think how far you can get with that? 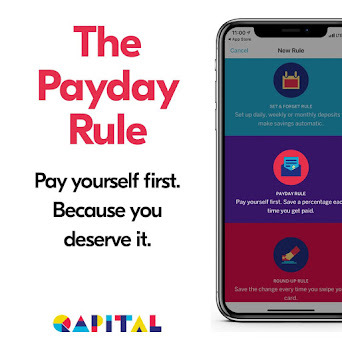 Pay for your food, your rental car, your hotel or even airfare. Maybe you were a bit short on getting to go on a vacation this year and this will enable you to do it. Good luck! Who wouldn't want to take this on vacation?